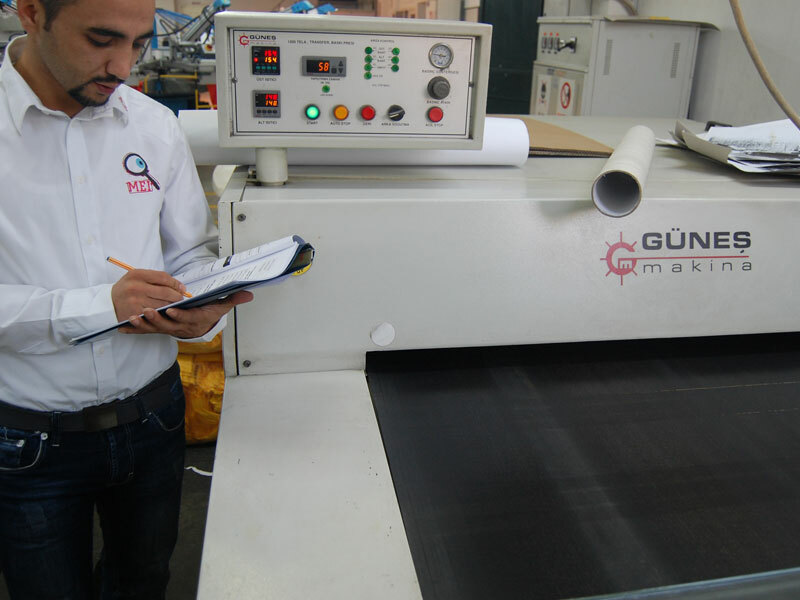 Your Business in Safe Hands! 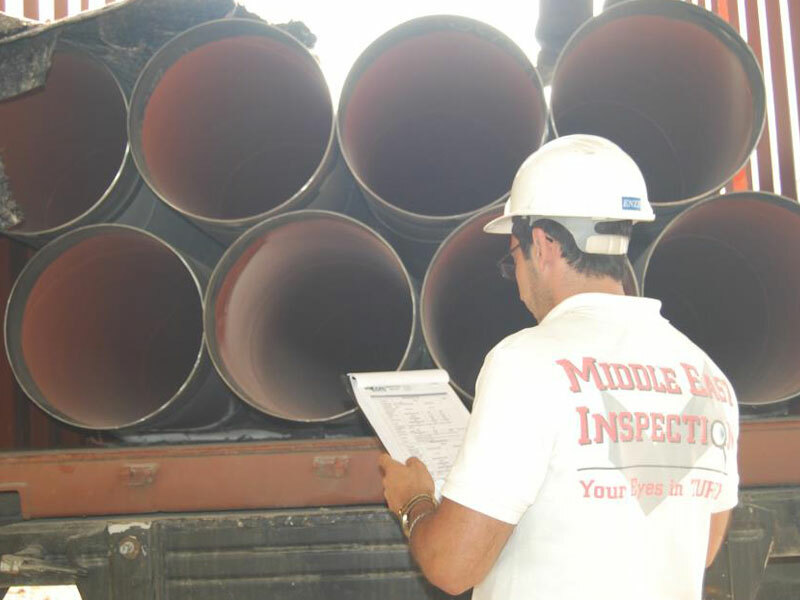 Which INSPECTION Service Do You Need? 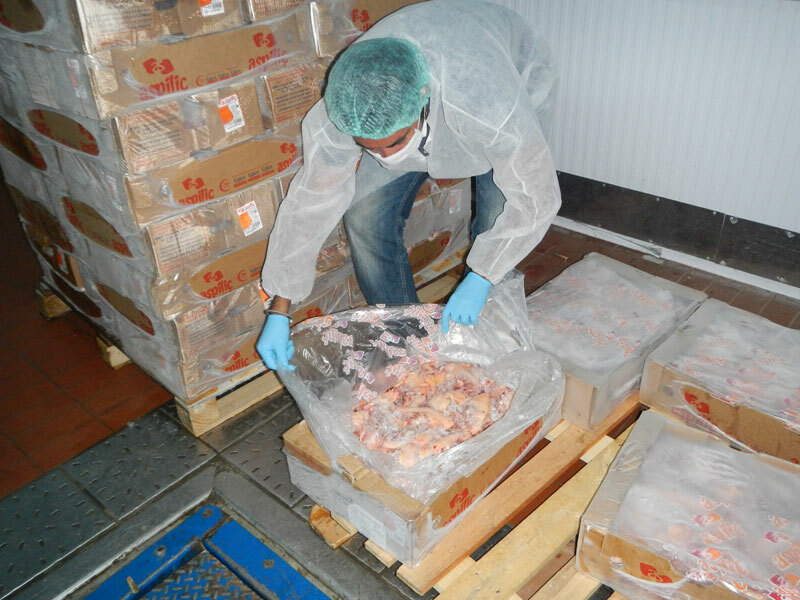 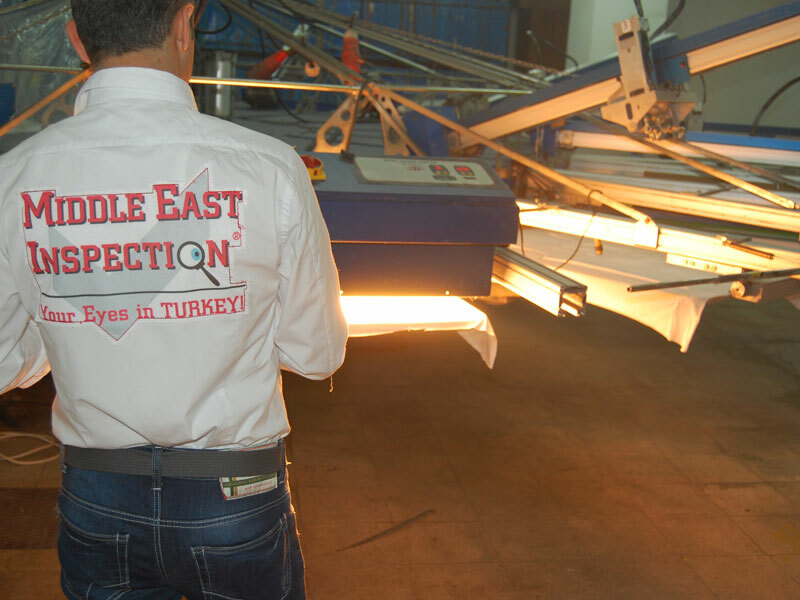 Nowadays, almost all Turkey manufacturers have their own quality control teams, why do you still need independent (third-party) inspection service? 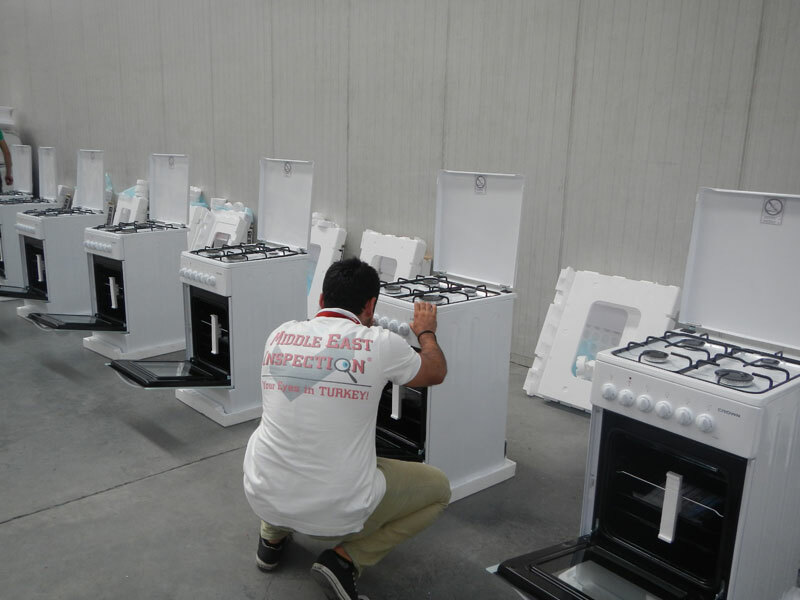 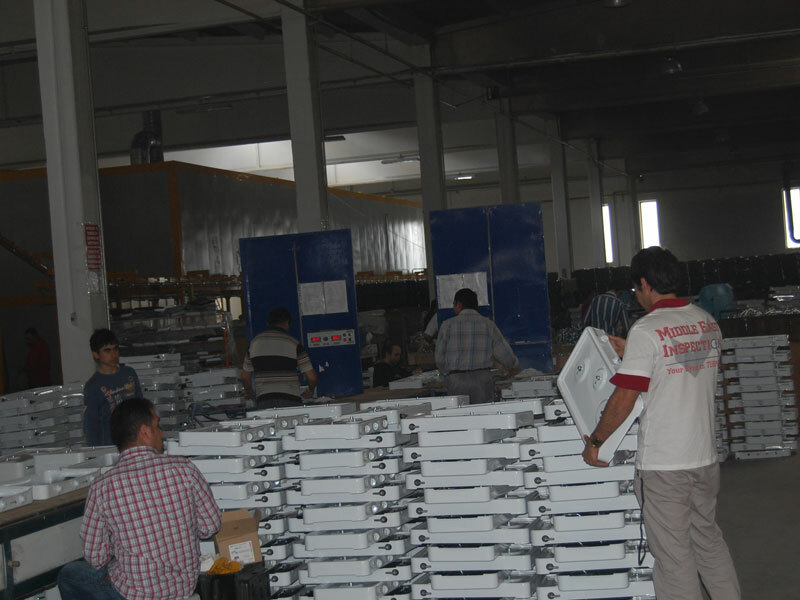 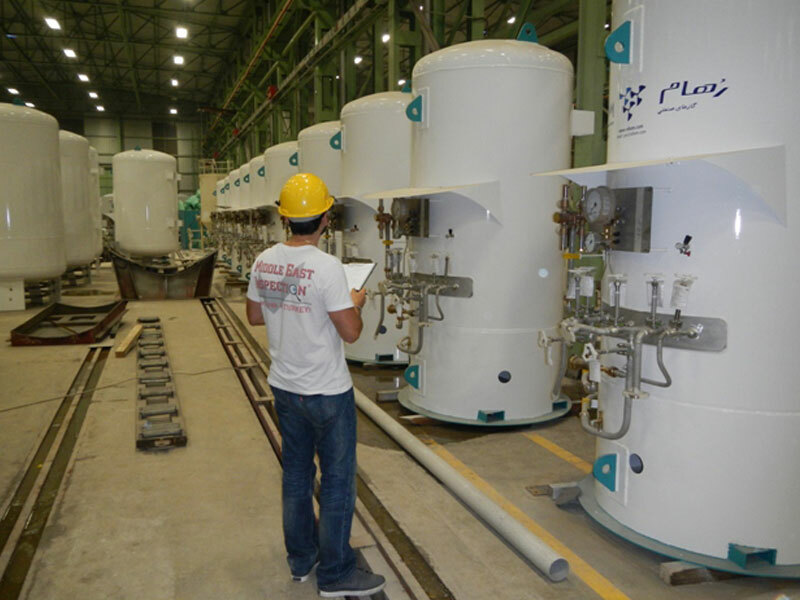 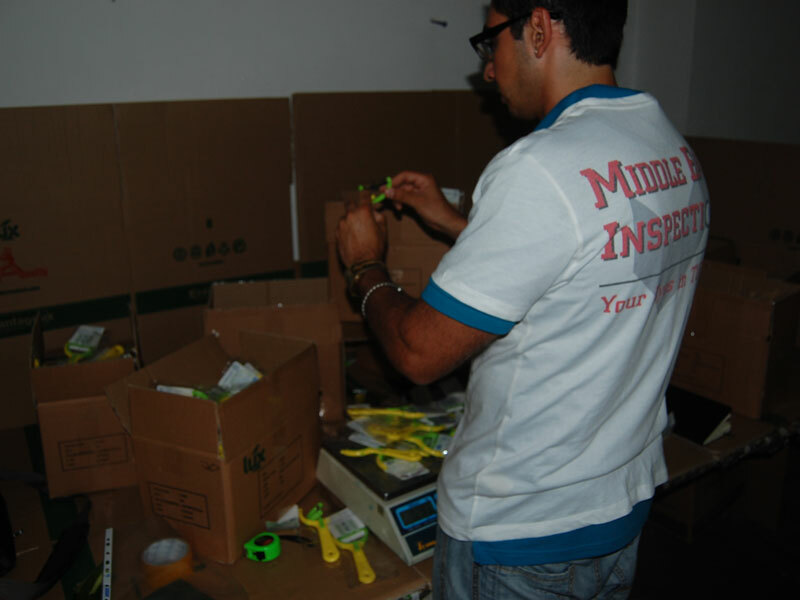 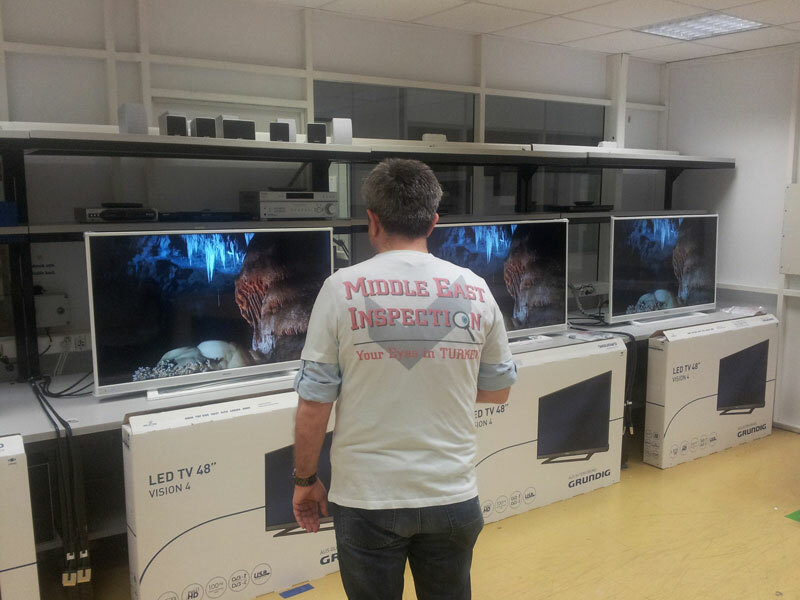 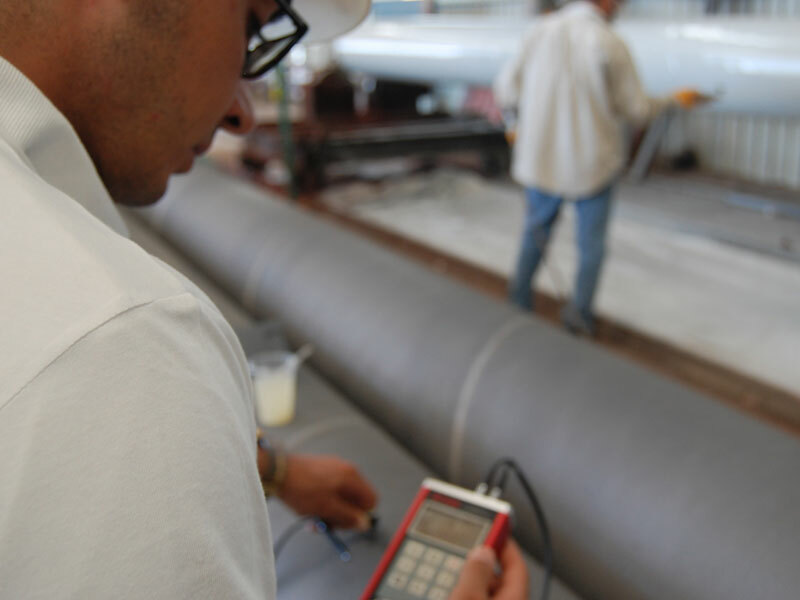 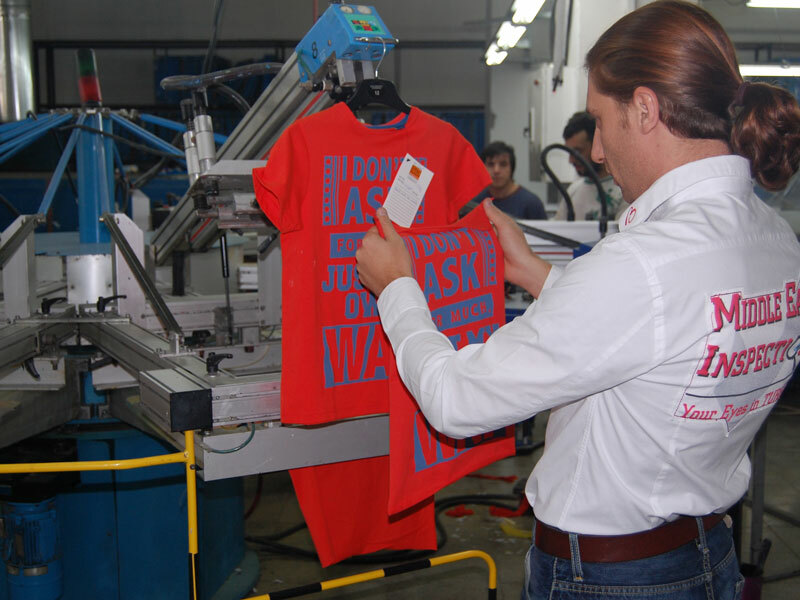 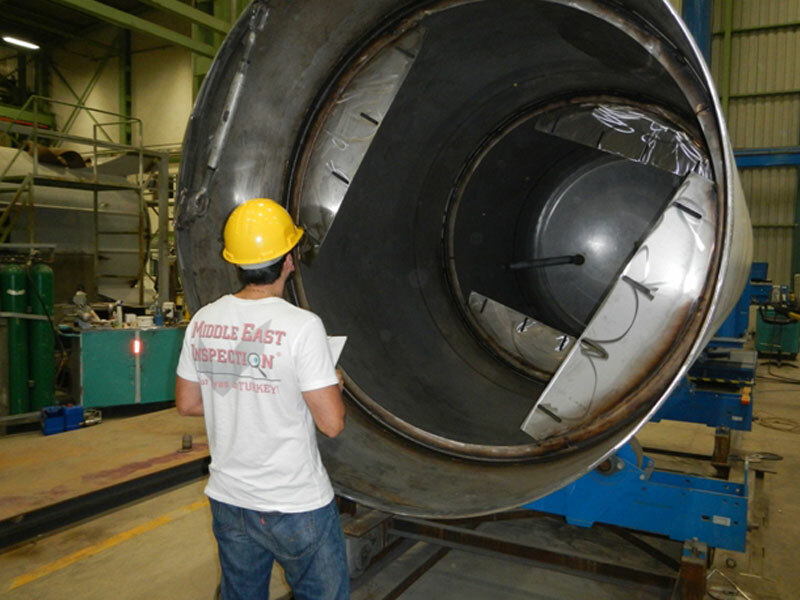 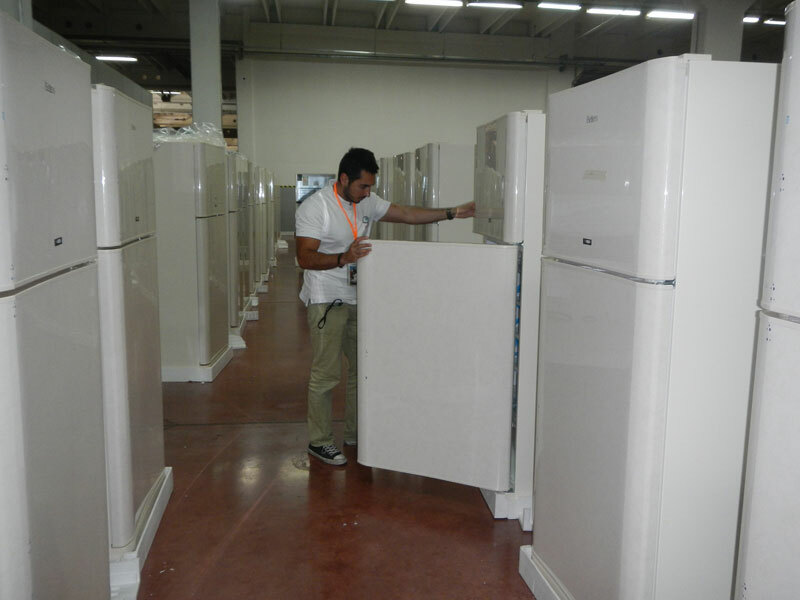 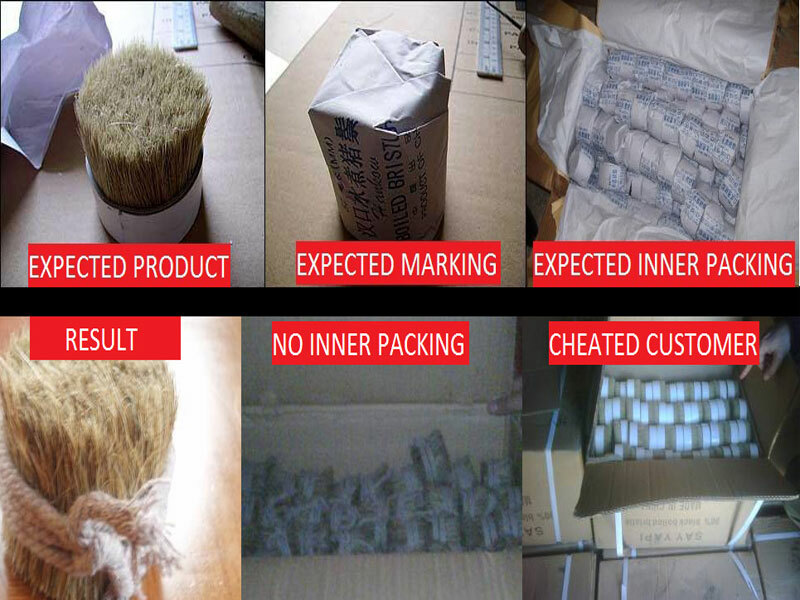 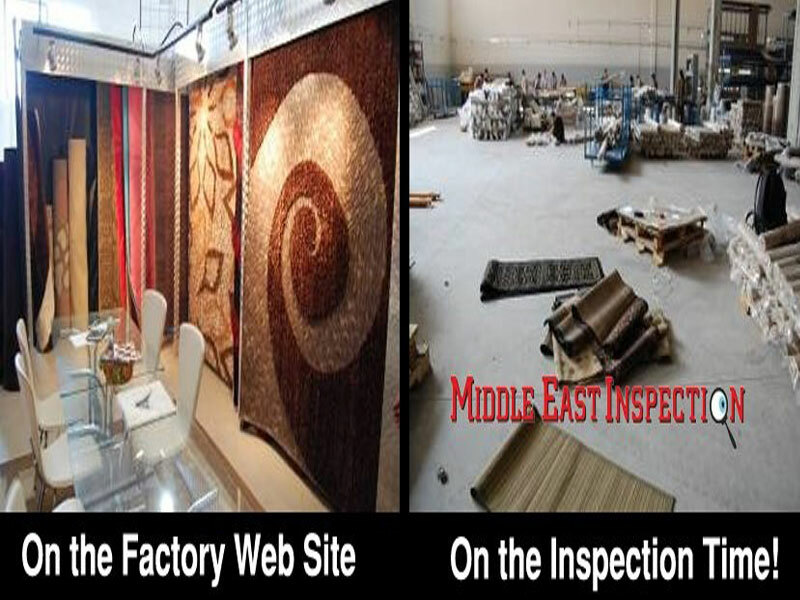 Middle East Inspection is a 3rd party inspection company focusing on quality control and quality assurance in Turkey. 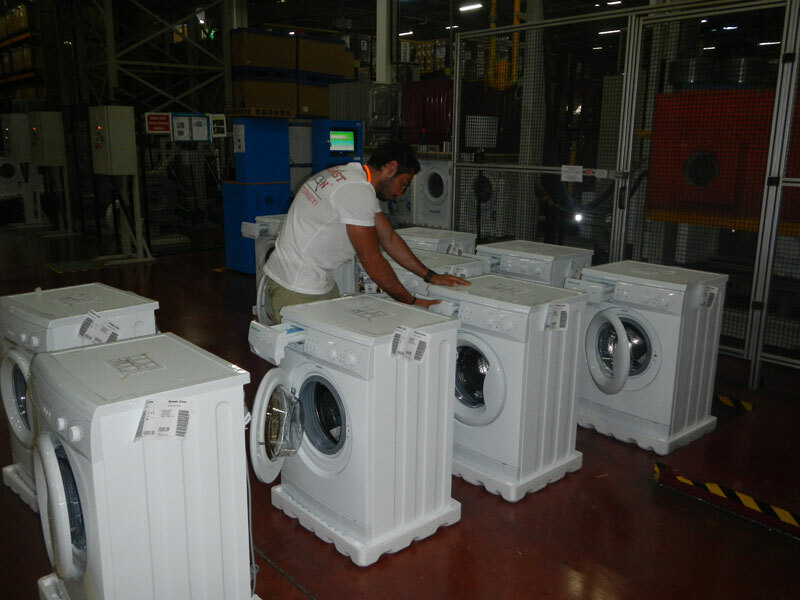 All-inclusive Pricing: USD380 per Man-day.